Bookmark this page for future use! Welcome to the Meal Train site for Homeless Angels . 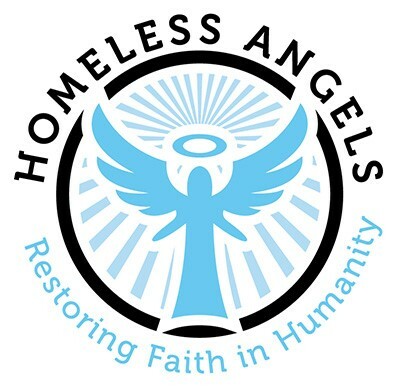 This page displays all events for Homeless Angels . Participating in a mealtrain.com event is completely free!